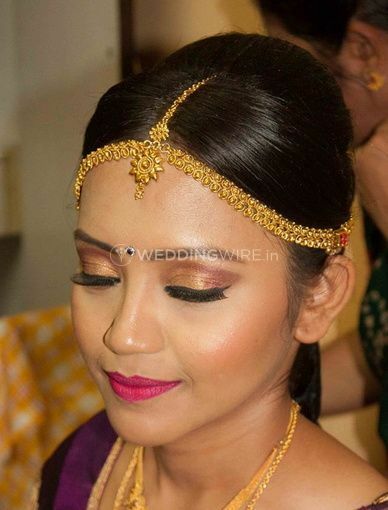 Makeovers by Ramya ARE YOU A VENDOR? 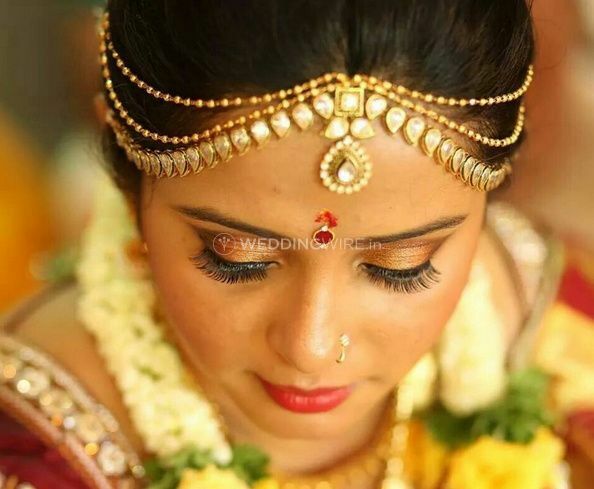 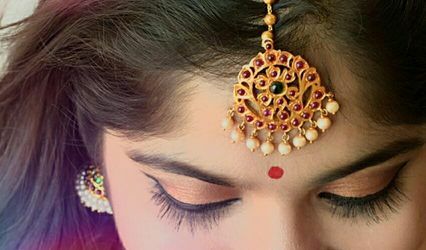 At Makeovers by Ramya they will help you achieve that goal of perfection you're looking for on your big day. 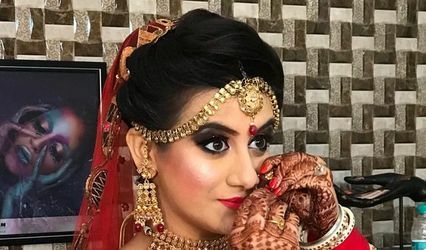 She is a professional makeup artist and hair stylist that won't disappoint you with her skills and techniques. 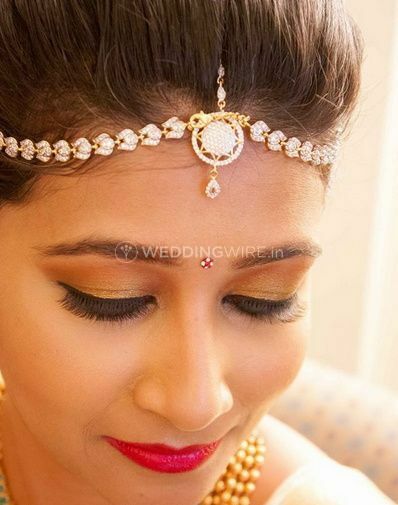 She has helped many brides-to-be look their absolute best, and you might be her next client! 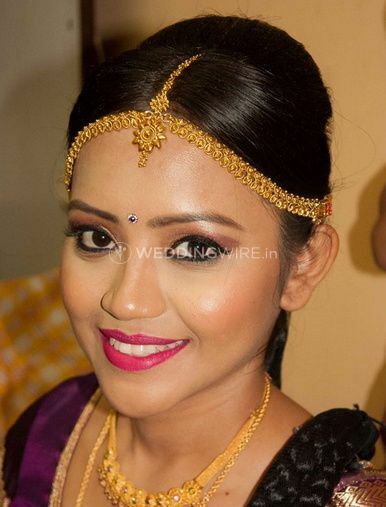 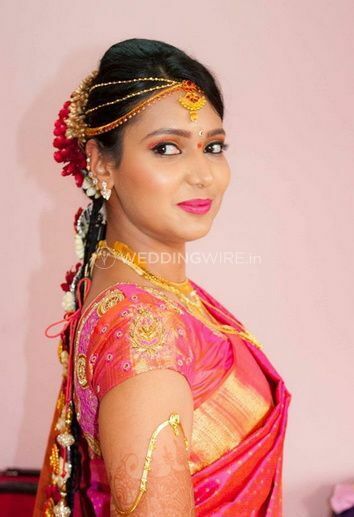 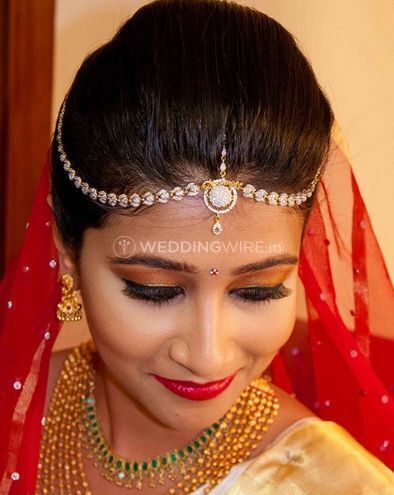 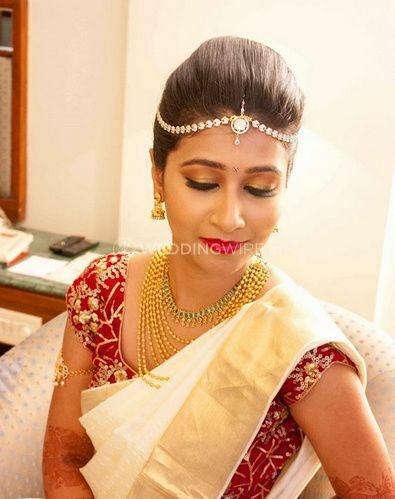 She's passionate about giving stunning makeovers, and assures to turn you into a gorgeous bride for the day-of.